This undercover space is located in Darlington and available to lease, suitable for all sized cars and 4WD's. 7min walk from Redfern Station. 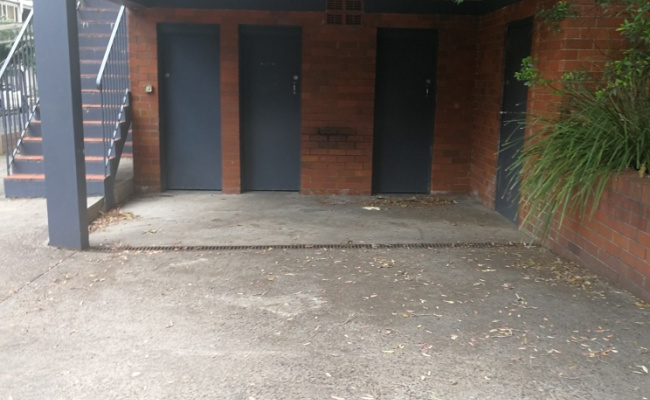 Prime location next to Sydney University main campus. CloseDon't miss out...Enter your email below to get notified of exclusive parking offers and discounts in Darlington.